To the experienced athlete, has become synonymous with confidence. The confidence to know that when you take a product, you are doing the very best you can for your physique, your athletic performance, and your ultimate goal. 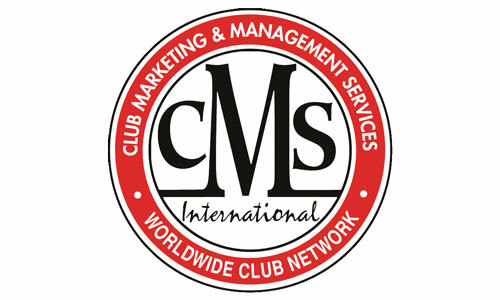 CMS International is an internationally recognized consulting firm serving the health club industry since 1976. We’ve seen what works and know what it takes to make your club a winner. We have consultants and clients throughout the world so we can bring a global perspective to today’s challenges. Our consultants include veteran club owners and managers, certified fitness trainers, a registered dietitian, and top sales trainers and producers and a former certified public accountant. The Cutting Edge FitSystem/G.S. 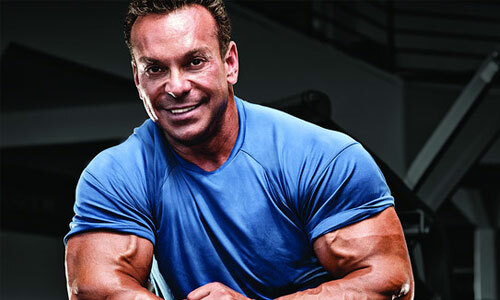 20 Workout is endorsed by Rich Gaspari, former world-class bodybuilder, Mr. Universe, Arnold Classic winner and 3-time runner up in the Mr.Olympia. The Fitness Research Director at the South Shore YMCA in Quincy, Massachusetts. 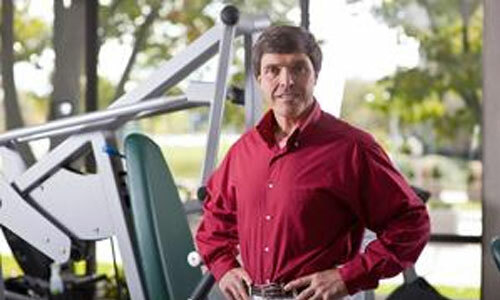 His tenure as a strength training expert spans more than 35 years as an athlete, coach, teacher, professor, researcher, writer, and speaker. He has authored or co-authored 22 books on fitness including Strength Training Past 50, Strength Training for Seniors, Complete Conditioning for Golf, Strength and Power for Young Athletes, No More Cellulite: A Proven 8 Week Program for a Firmer, Fitter Body. 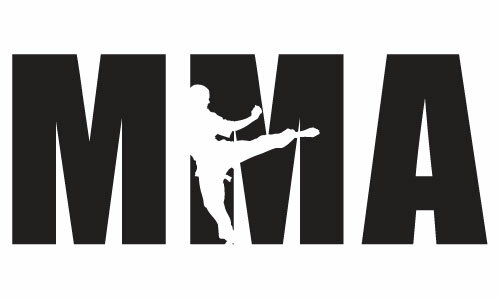 Ultimate Martial Arts / Home of Naama Karate, Mixed Martial Arts & Jujitsu the style is based on the Korean art of “Tang Soo Do” but incorporates techniques from Japanese, Chinese, Okinawan and Western styles.